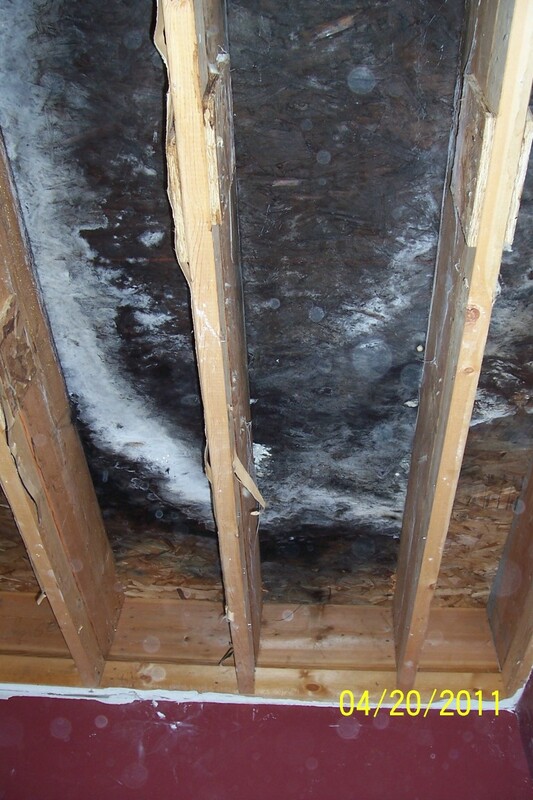 Mold Abatement and Remediation is a hot topic for both commercial and residential properties. 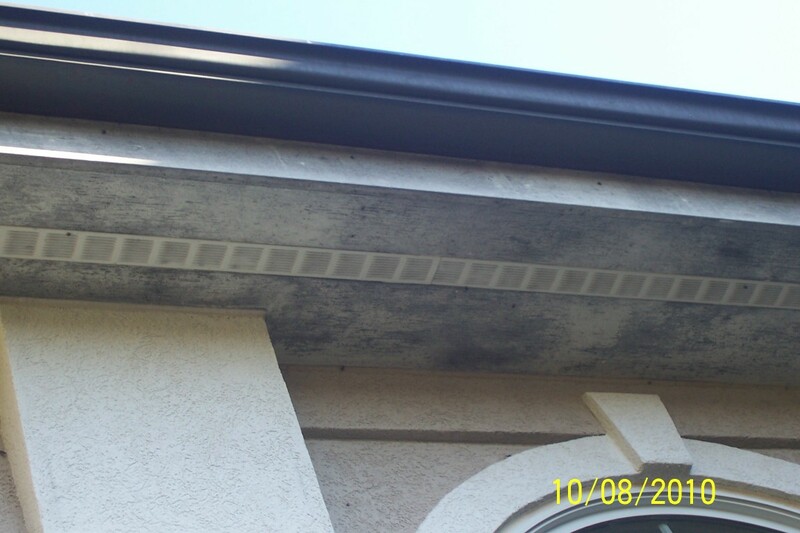 Whether it is exterior mold or interior mold. Our Paint Division is supported by continual education on mold abatement practices. Bringing you the latest the industry has to offer with techniques and products to better serve you and your families. Grade A Construction Inc. will come out and investigate the problem to determine why and what type of remediation practice would be necessary to correct the issues at hand.